Having your home professionally insulated can have a massive effect on future electricity bills. In order to save energy, you have to consider the ceiling insulation price for your climatic region in South Africa. The guidelines have been set in order to achieve maximum efficiency for your area. 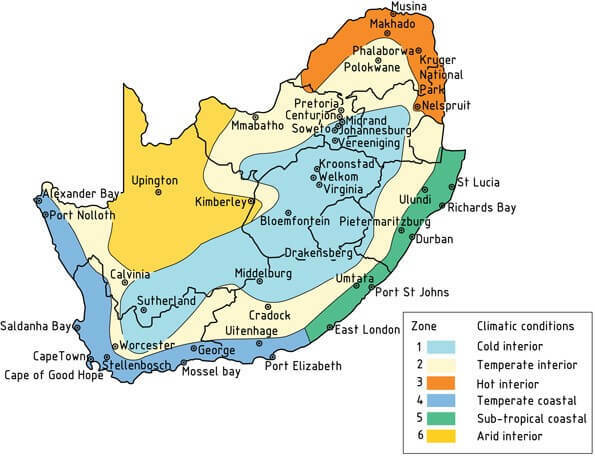 Additionally, the roof insulation price may vary between climatic zones. The cooler areas will need to get a thicker ceiling insulation installed in order to be efficient during the winters. 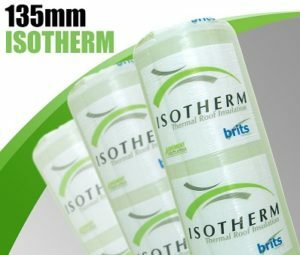 The 135mm and 145mm isotherm roof insulation is compliant with the SANS building laws for Western Cape, Johannesburg and Pretoria. 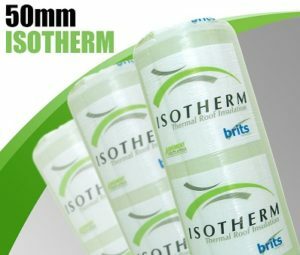 The 100mm isotherm ceiling insulation is compliant with Durban building codes. Firstly, check the R-value of the product. R-values gives you the thermal resistance of the insulation. Products with high R-values outperform roof insulation products with low R-values. The higher the R-value, the higher the roof insulation price per roll. The top of the range materials are way more effective than the low-end materials. There’s no comparison. Secondly, check the density of the material. The insulation density plays an important role in the acoustic properties of the product. High-density ceiling insulation makes a massive difference to indoor acoustics. Thirdly, the type of roof insulation you have installed is also a choice worth looking into. Many people are aware of the fibreglass products but recently the polyester brands have been growing in popularity. More info on the different products below. Polyester materials have some distinct advantages that separate them from the glass fibre products. They contain no chemicals and have no loose fibres. Polyester is the perfect material for people who suffer from allergies. Isotherm is allergy free. Additionally, no safety gear is needed to work with the product. Most people are aware of think pink aerolite. It has been a popular product for over 75 years. In fact, there are many different fibreglass brands to choose from in South Africa. Below is a list of some of the more popular brands.